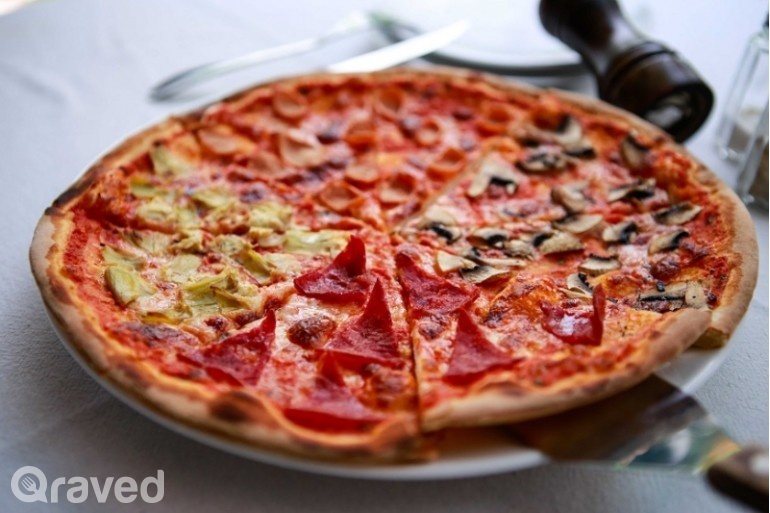 How can anyone not love pizza? 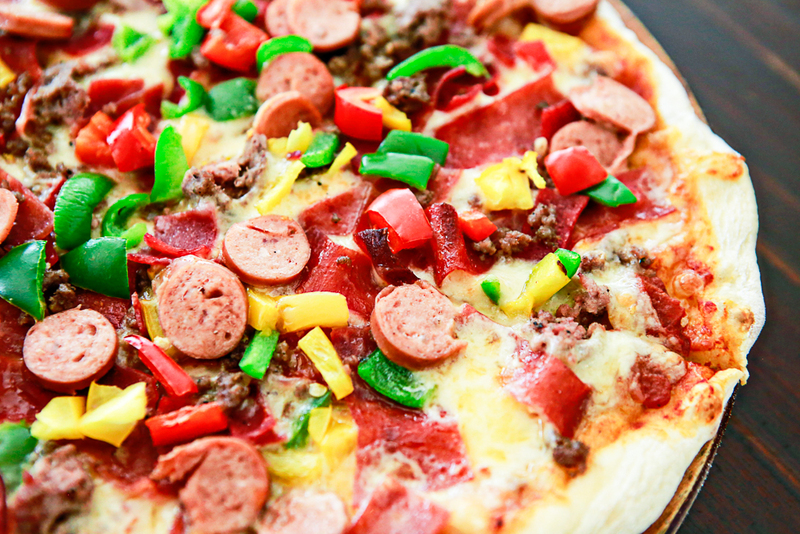 It’s like a complete meal in a handy slice and it’s a party in your mouth. 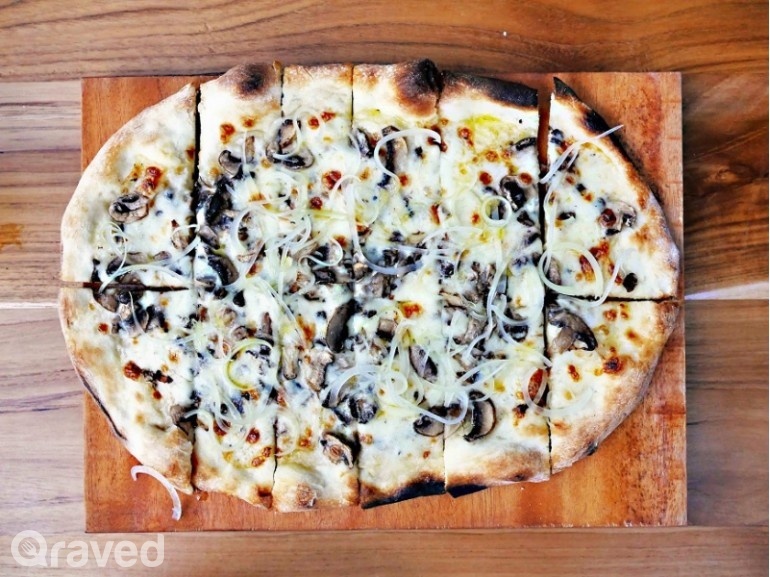 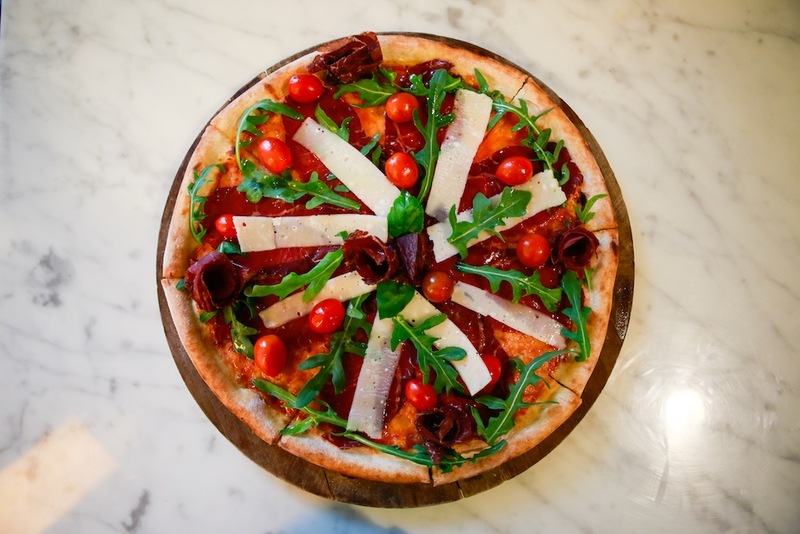 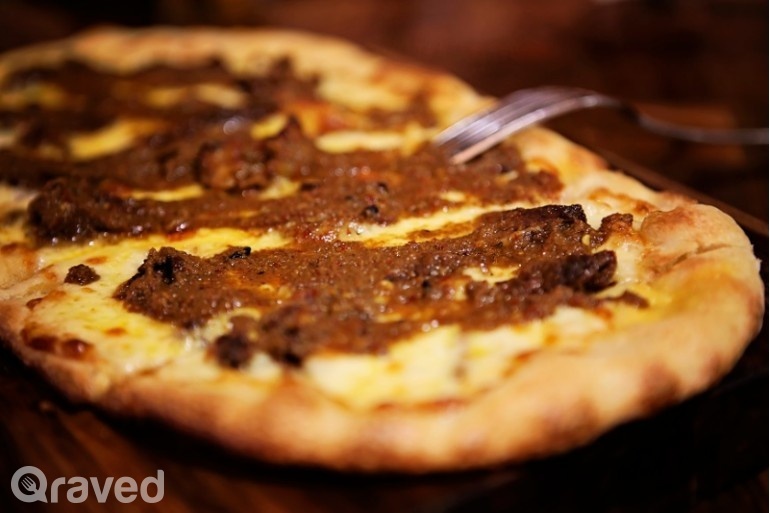 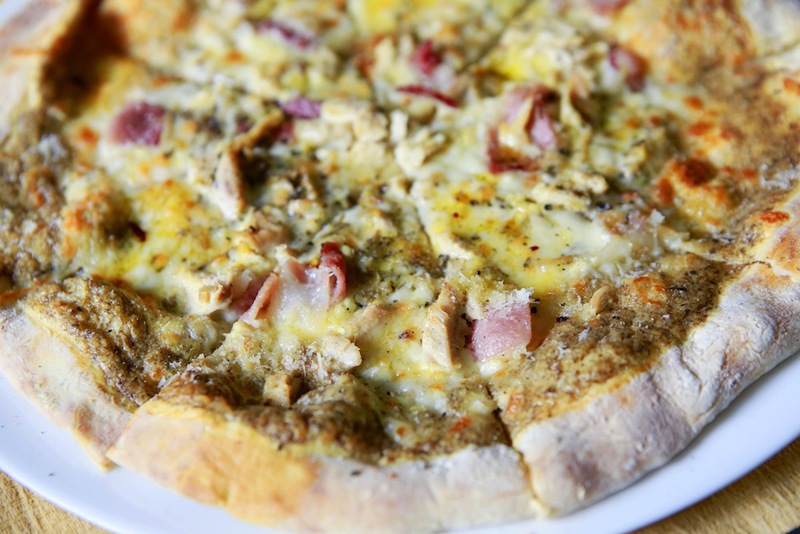 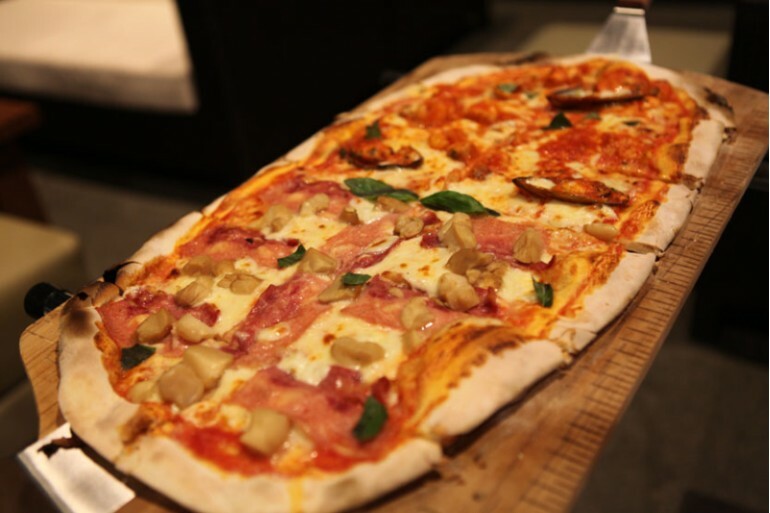 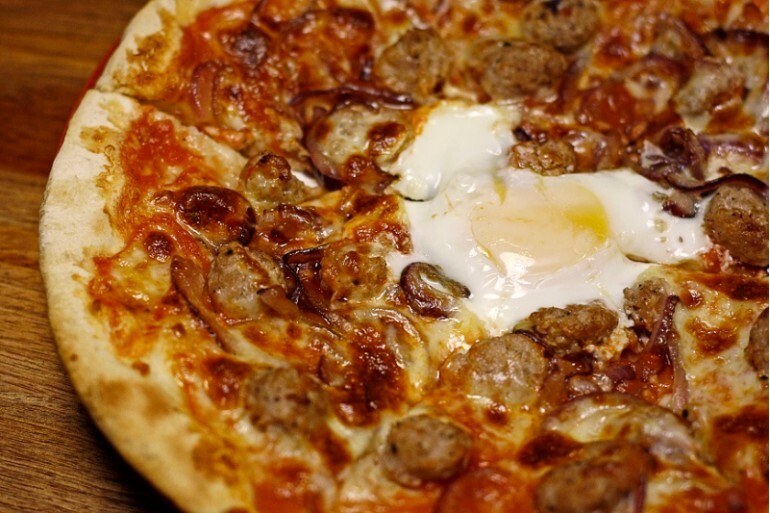 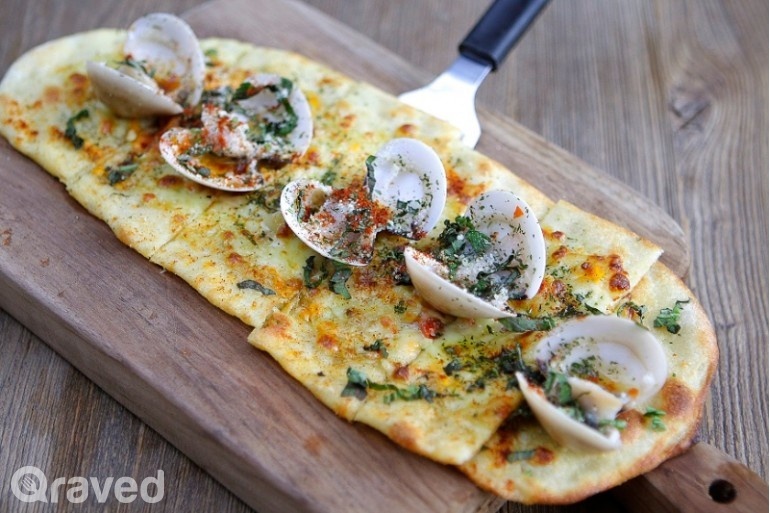 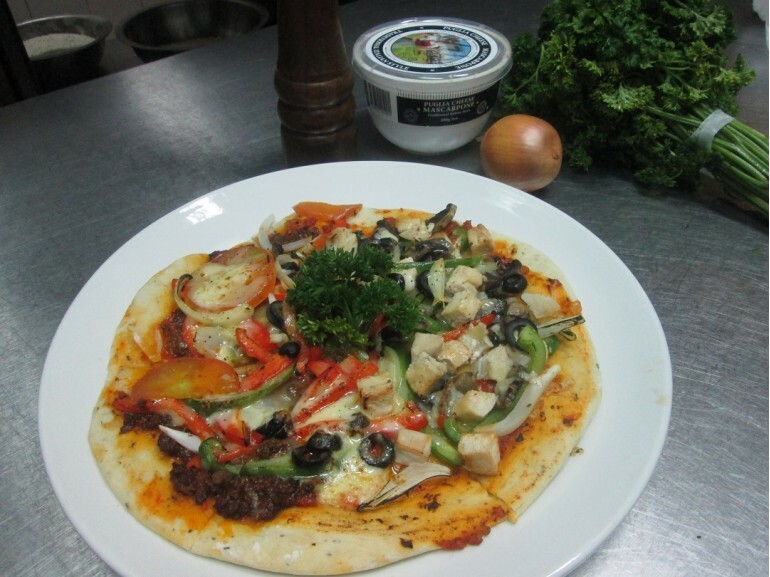 This list showcases the best pizza places in Jakarta! 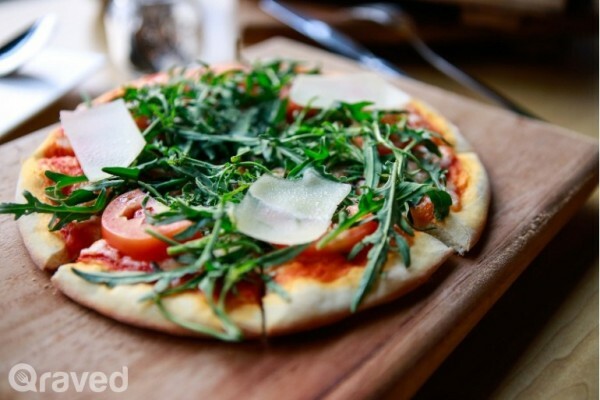 The post The Pizza Article of Your Dreams appeared first on Qraved Journal.